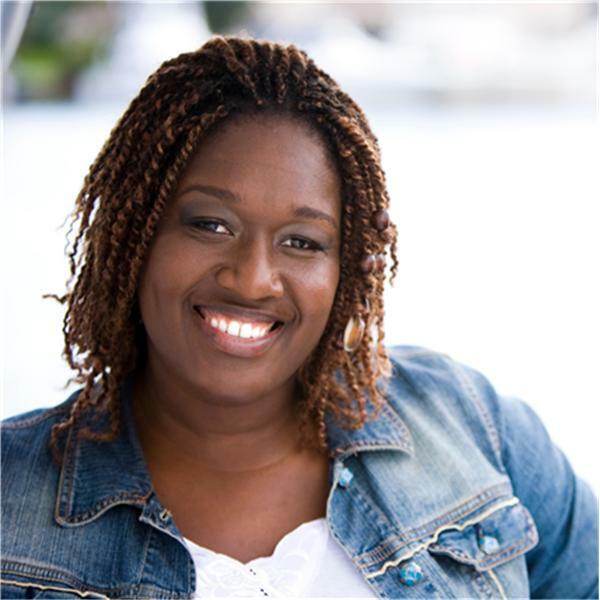 A fun, Captivating, live talk show featuring Gospel Jazz recording Artist Petula Beckles. It includes live performances and testimonials about Petula's Christian walk and life on the road as an Artist. You Can't afford to miss it!